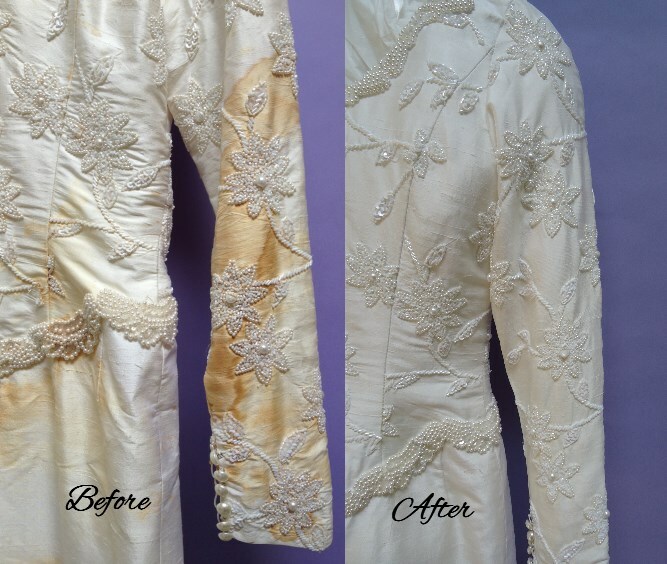 All Wedding Gowns Should be Preserved For Generations to Come! And as Always Your Consultaion Service is Free! When you have Your New Or Restored Gown Altered By Linda! "Linda is AMAZING! I found her here on Wedding Wire, and all the reviewers were right - her work is very professional and she is super personable. She modified a vintage dress for me in a timely manner and at a fair price. She shared ideas of her own but always allowed me to direct the creative process. Though Linda works out of her home, it is a professional and clean set-up. I would recommend her to anyone!" Copyright 2013 Seamstress Linda Proulx. All rights reserved.